JTM Plumbing is signalling its commitment to its hometown with a new building to house its expanding operation. 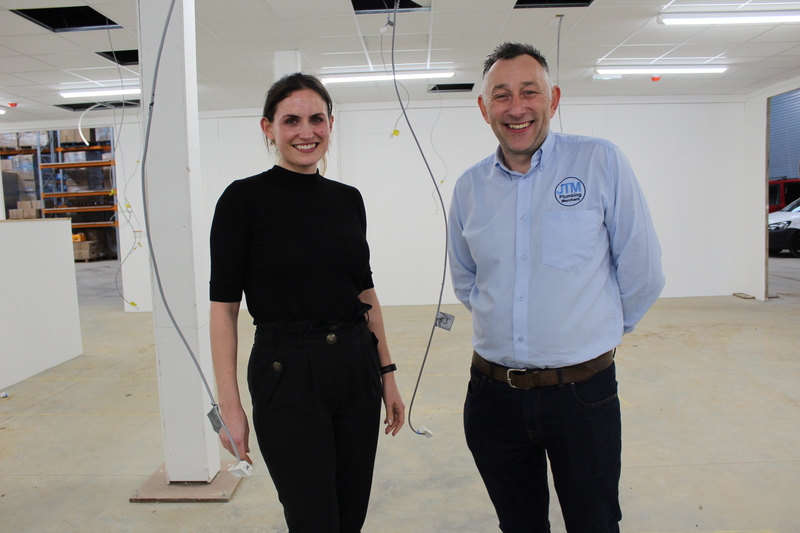 The North East plumbing merchant, which is currently based in Henson Road, Darlington, will soon move to a purpose-built facility on the town’s Faverdale Industrial Estate after outgrowing its rented facility due to rapid expansion. 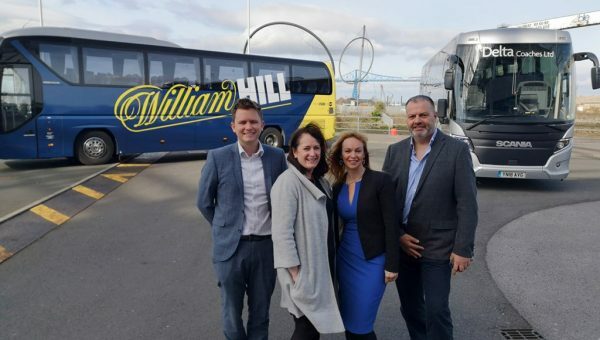 The firm was set up 10 years ago by Jason Mulroy, who sold the first orders from his home, and has gone from strength to strength over the past decade – recording a turnover of £7.1m last year. 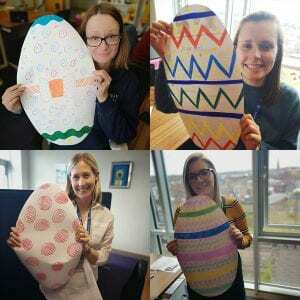 Mr Mulroy said: “The business started in our house with an order for £13.68 and has expanded at such a rate that we decided to build our own unit on Faverdale. “We were keen to stay in Darlington and as there were no suitable commercial premises of the scale we needed, we decided to build our own. 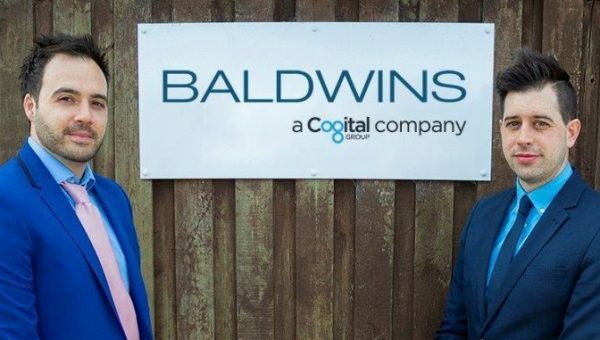 The expansion will allow the firm to offer a wider product range as well as holding increased levels of stock, supporting the company’s commitment to offering next-day delivery on orders. Mr Mulroy said: “We hold considerable stock, more than most plumbing merchants, and distribute products both nationally and internationally. 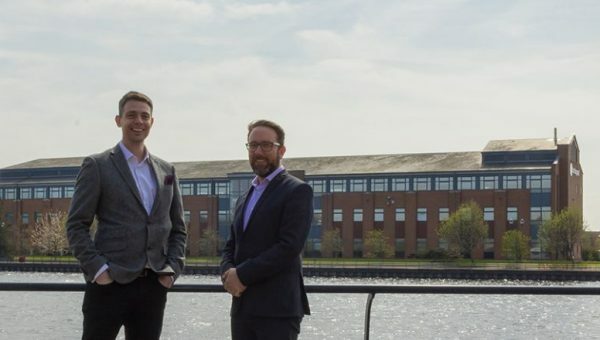 JTM has been supported in its growth by accountants Anderson Barrowcliff, of Stockton, which also helped the firm secure a £100,000 grant for the new premises. Mr Mulroy said: “We consult with Anderson Barrowcliff over all major accounting decisions and trust them implicitly. Helen Wilson, partner at Anderson Barrowcliff, said: “It is wonderful to see Jason and the JTM team go from strength to strength, and I am sure the new premises will help them continue their remarkable growth.